No matter how they decide to practice, chiropractors are in the people business. That's why the business and marketing strategies used by chiropractors need to treat people as individuals instead of sales. 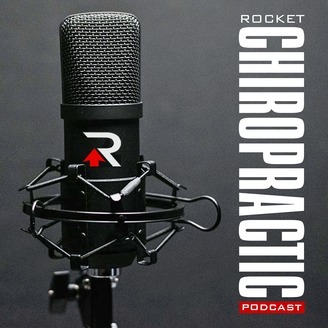 The Black Sheep Chiropractic Podcast (formally Weekly BS for Chiropractors) is the chiropractic podcast for relationship-centered chiropractors. The goal of the Black Sheep Chiropractic Podcast is to help chiropractors grow a successful practice and do it in a people-centered way. 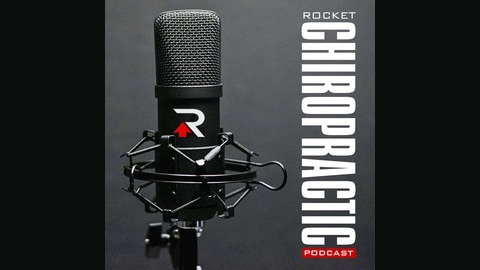 If that sounds like your cup of tea, this is the chiropractic podcast for you. Tiger Woods has been all the rage the last week. He won his 15th major title. It was his first since 2008 and Tiger’s unceremonial fall from stardom. As I have thought about what his comeback means, I thought it would be interesting to talk about the non-glamourous side of success. In this episode, I talk about the Tiger Woods and the ugly side of success. I discuss some of the unpleasant things that come from both success and failure. I also talk about the mental side of failure, and how not all failures are a bad thing. Enjoy! 232: What A Great Opportunity!